There are graphic photographs that accompany some articles in the body of this report. It is not our intention to sensationalize. We include these photos in order to give to you, the American public, a clearer understanding of the seriousness of the situation in Mexico and Central America. **Asterisk denotes death involving a police officer or a member of the military serving in that capacity. Not every single incident reported is included here. 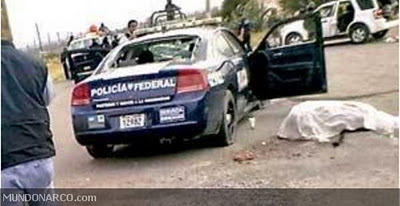 A federal police officer was executed while on duty. Nearby residents took cover fearing they were being attacked. 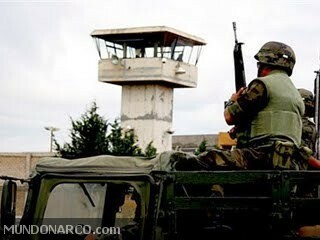 On Sunday, ten inmates escaped from a prison here. They used a tunnel under the street. At least 8 of them are cartel members. Authorities received a report Sunday of bodies dumped, and found the remains of 6 people. The coroner estimated they had been dead between 6 and 8 weeks. Later, another report led to 10 bodies in different parts of the city. 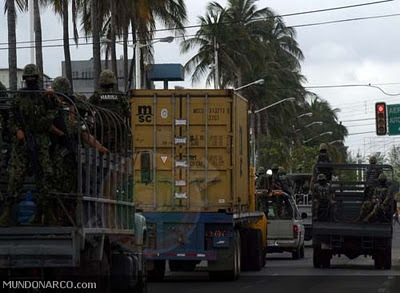 Veracruz has various cartels vying for control of the area. In September 40 bodies were found, and on October 6, another 32 were found in safe houses used by the cartels. At noon on Sunday, two men and a woman were executed on a public street. Investigators found several 9mm shell casings. At 0530 AM on Sunday, a dismembered body was found in several plastic trash bags. 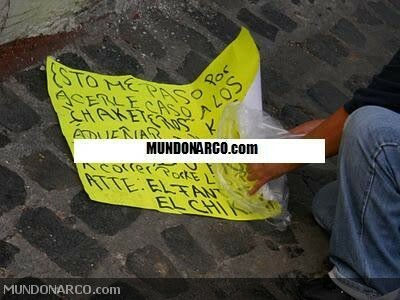 With it was a narco message on a green paper. The previous Tuesday 11/22, a dismembered body was found in this city. Federal authorities found and seized a container containing 900 guns. It had been shipped from Turkey, and was destined for Puerto Corinto, Nicaragua. The majority (756) of the guns were 12 GA shotguns. The military received a report of suspicious subjects. 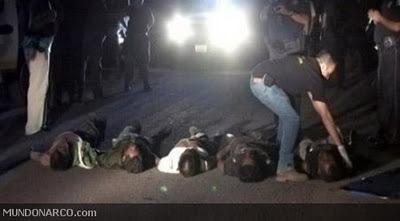 When approached, they tried to escape but the military succeeded in capturing five assassins. 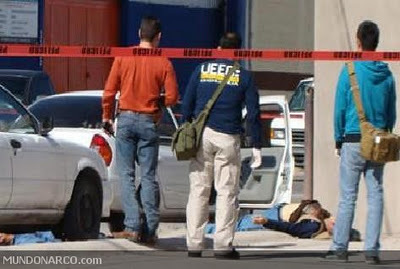 It was a violent weekend in Veracruz, with 5 people executed in separate incidents. Over the weekend, 6 people were executed in the metropolitan area, and a man and woman accompanying one of the dead were wounded. One couple was killed, and the rest were single incidents that happened between Saturday afternoon and Sunday. And, it is reported that 21 of 26 bodies dumped on Thursday morning 11/24, have been identified. 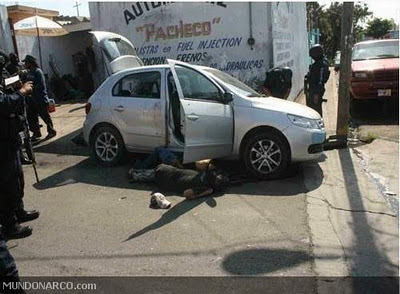 Federal police have captured two hitmen working for the Gulf cartel. 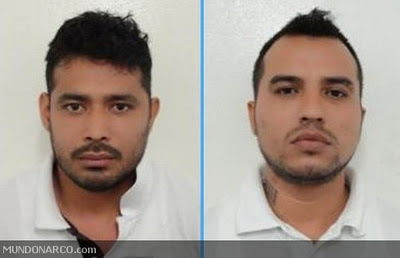 José Roberto Magallón González “El Italia” and Luis Alberto Canabal Zetina have an extensive criminal record. El Italia has been identified in intelligence reports as the leader of a group of killers that are linked to kidnappings, extortion and killing rivals. Over the weekend, three men were arrested for the executions of the Governor’s bodyguards in July. Does Grassley’s latest barrage signal bad moon rising for Holder? Have The Crackdowns On Immigration Gone Too Far?